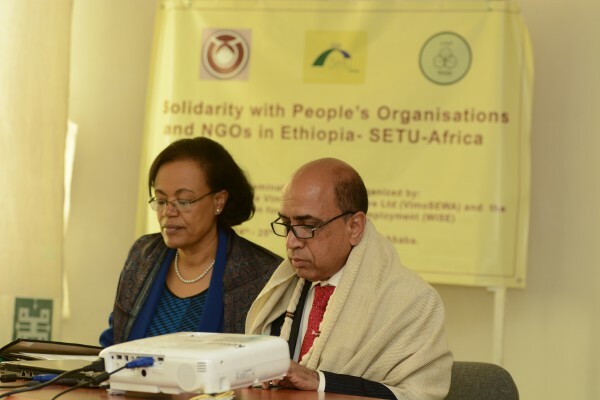 On 24th February, 2016 Shri Ashok Kumar, Charge d’Affaires, Embassy of India, Addis Ababa attended the inaugural function of the workshop organized by the Self Employed Women’s Association (SEWA) – Self Employment and Talent Utilization SETU Africa in collaboration with Women In Self Employment (WISE) Training Centre, Addis Ababa on the theme “Solidarity with people’s organization in Ethiopia SETU-Africa”. 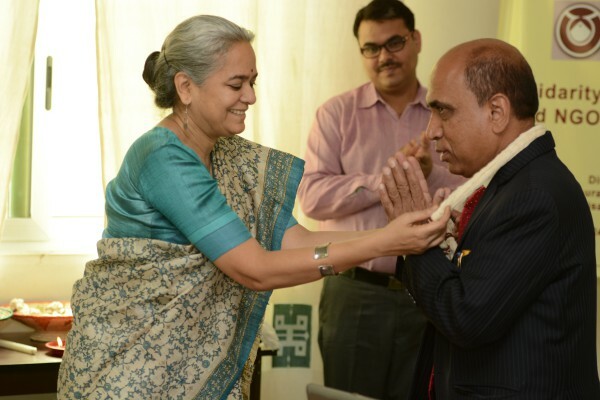 It was also attended by H.E. 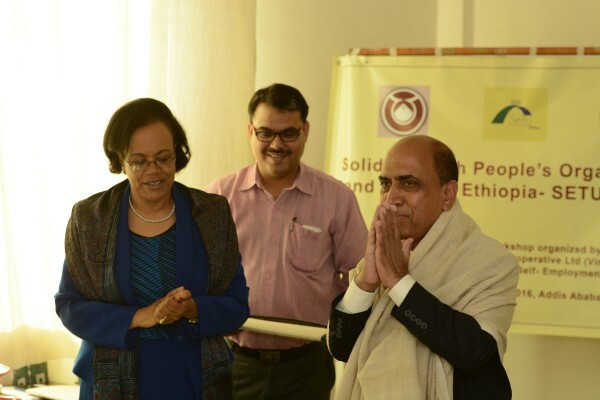 Dr. Gennet Zewide, Former Ambassador, Extraordinary and plenipotentiary, Embassy of the Federal Democratic Republic of Ethiopia to India.